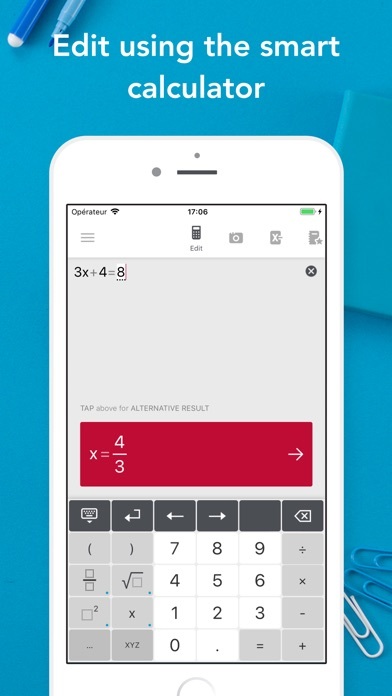 IOS App Developer: Photomath, Inc. The new update doesn’t allow the flash to brighten and focus the problems. It takes forever to focus. Wish they’d bring that feature back next update. What I love most about Photomath is that they explain everything. It shows you each step of the equation. Also, I like that it lets you choose different methods of solving a problem. 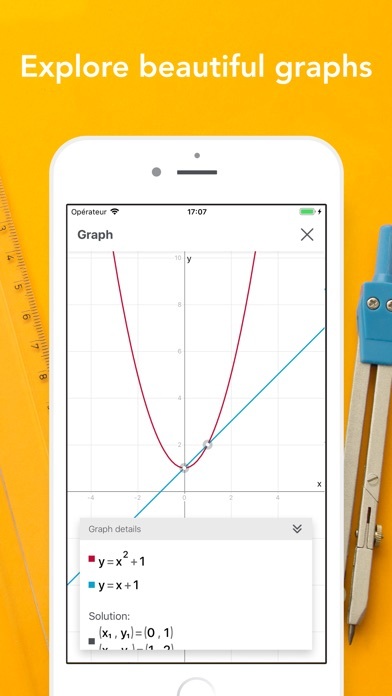 Photomath has every right to require users create an account to use their product. It is their product after all. However, in this day and age, given the information/privacy crisis we are currently facing, I am just sick and tired of giving away my personal information. I noticed there is an option to link social media accounts to a potential photomath account, which seems strange given the educational nature this app is used for. This app is wonderful at solving problems, and I certainly won’t stop using the app, but I am just sad to see its turn to privacy intrusion. 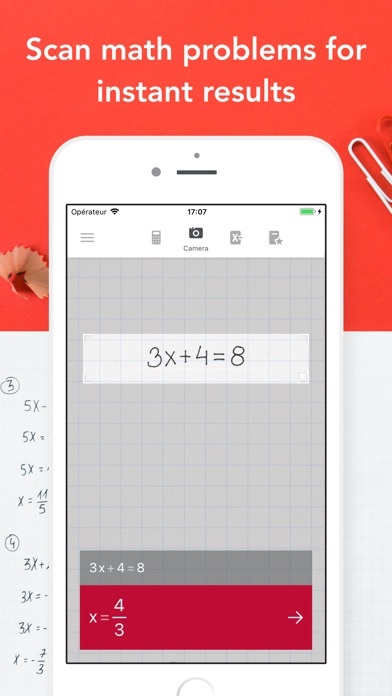 More IOS Apps by Photomath, Inc.